5th-6th Grade Spring Band Concert on Thursday. 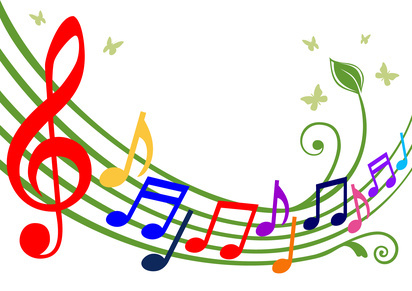 The 5th-6th Grade Spring Band Concert will be THIS Thursday! *NOTE: Students should arrive at 6:10pm.